Buying an aircraft for your own use or for business is a large acquisition. Wayman Aviation offers professional aircraft sales and management. Wayman will find an aircraft that suits your needs. Thirty years of experience in the field will make sure you get the right fit at the right price. For aircraft owners who wish only to fly and not have the worry of maintenance and paper work Wayman offers ramp rental and aircraft management. Aviation is an international business. From crop-dusters in Sweden to Citation Jets in Lima and Antonovs from the Ukraine Wayman can locate and transport any aircraft you need. 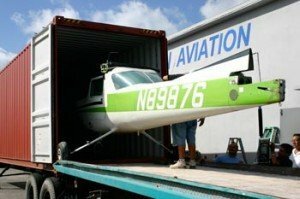 Based in Miami, Wayman Aviation is located in a central hub for international cargo in the US, Caribbean, and Latin America. 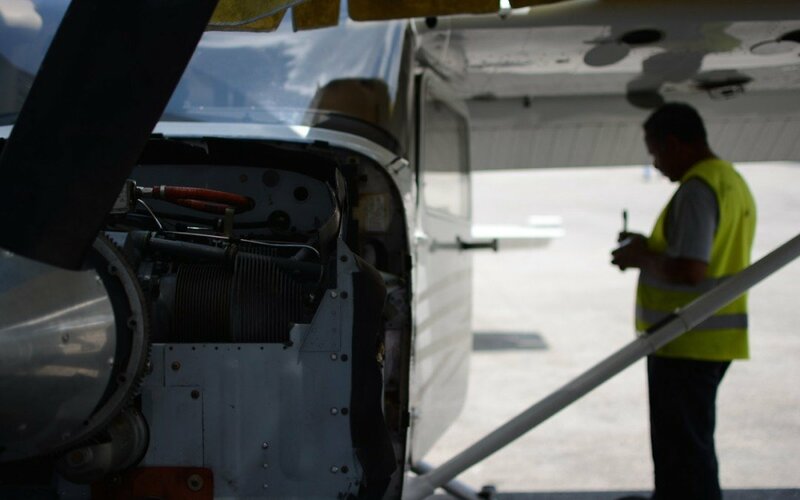 Our team of mechanics can fly an aircraft to our location in Opa-Locka Airport disassemble and load the craft into containers for international shipping. Specialists at Wayman can guide owners through the paperwork of importing or exporting around the world. If you are looking to buy or sell an aircraft take advantage of Wayman Aviation’s knowledge and experience in the field. Buyers are looking for sellers and vice versa, we can help you make the connection. International and domestic buyers often need a guide to sort through the vast field of aircraft sales. If this is your first aircraft purchase or if you are mid-way through an acquisition campaign make sure to benefit from Wayman Aviation’s broad contacts and experience. Selling an aircraft can be an involved process. Place your airplane or helicopter in the hands of Wayman Aviation and we’ll take care of all the details for you.